It all starts with a phone call or online referral. Parents, spouses, case managers or discharge planners may call to refer a new client. It is generally best to call three or four weeks prior to discharge so that appropriate arrangements can be made. Families are encouraged to call for full details about our services and the process. In receiving a referral for a new client, we review the client’s needs to ensure a fit with our services. If the need is not for our specialty services, we may refer to more appropriate providers. A review of provider home health benefits is completed to ensure funding for hourly nursing care. 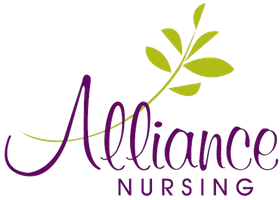 Alliance Nursing accepts a variety of funding sources to provide hourly care at home or in one of our Adult Family Homes. Our clinical supervisor completes a full assessment and develops the plan of treatment/plan of care in conjunction with the physicians, the client and the client’s family. This becomes the blueprint for directing care, and is signed by the physician and updated every two months. We then assign one or more nurses to the client. Our nurses frequently work with just one or two clients, and we keep their shifts as consistent as possible. Prior to the client’s discharge from the hospital, an orientation is coordinated for the new nursing staff to have an overview of nursing care needs, understanding medical history and nursing goals. 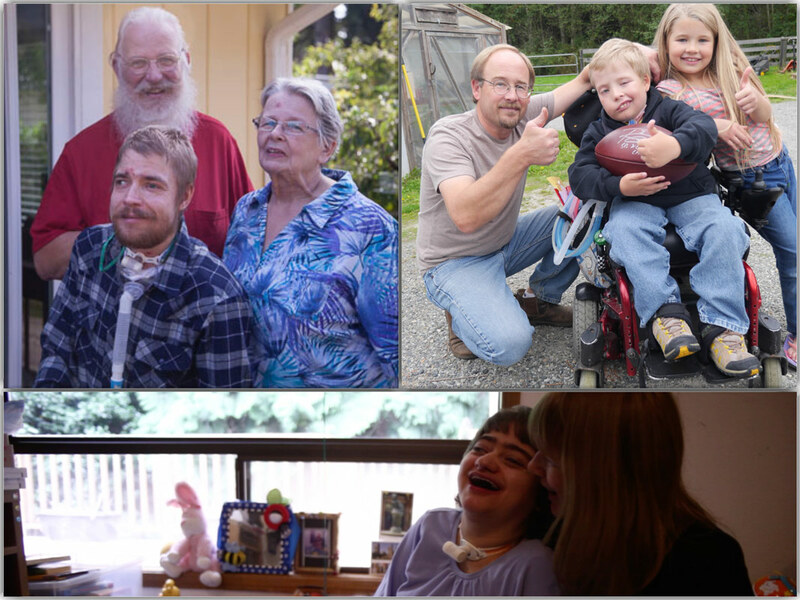 As the transition from hospital to home occurs, the Alliance Nursing Clinical Supervisor stays in close contact with the family and nursing staff to coordinate a smooth transition. Alliance Nursing provides the skilled community care nursing your loved one requires. We are available to answer your questions and discuss a plan of care to fit your lifestyle. Please get in touch by online referral or by phone toll free at 1 (800) 473-3303.